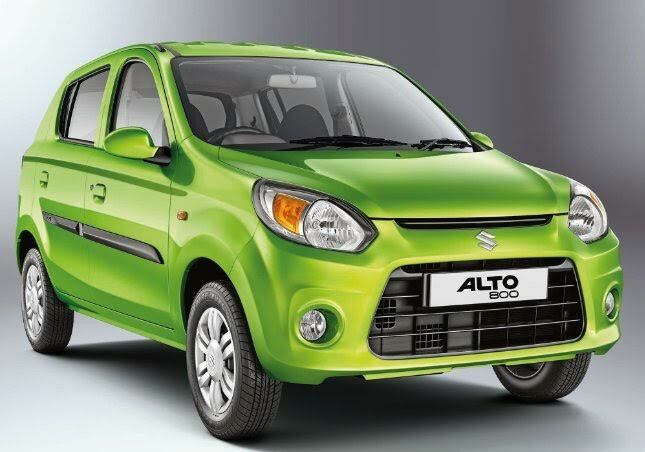 Automakers To Deliver Cars With Number Plates Fitted On! Home Auto Industry News Automakers To Deliver Cars With Number Plates Fitted On! 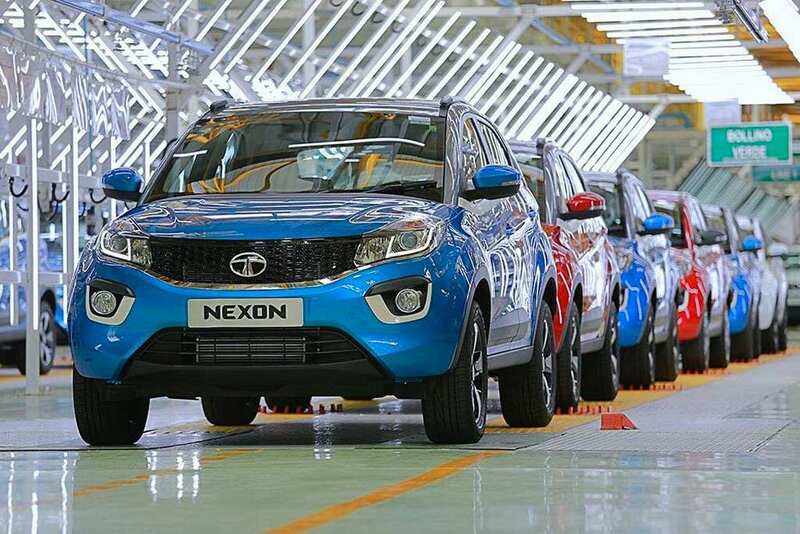 Union Minister Nitin Gadkari has said that motor vehicles will be fitted with number plates right from exiting the factory and on to the hands of the customers. Implying to cars, the additional cost the buyer has to endure will be added to the price of the vehicle. Currently, the vehicle license plate with official registration number is obtained from different prescribed agencies. Transport, Highways, Shipping and Water Resources Minister told PTI that automakers will now fit plates and embossing will be done later. The move has been chosen as he believes that it will create a big relief among the consumers amidst being able to make an orderly process across every state. He conceded the prices for number plates earlier would range from Rs. 800 to Rs. 40,000 between different states. The existing general procedure is to procure license plates from RTO (Regional Transport Office) based on the customer’s registration address. About a month period is given for cars and if the owners fail to register the vehicle within the stipulated time, they would have to face the penalty. Gadkari further stated that no security compromises will be made and the uniformity in rules will prevail across four-wheelers of all price brackets. He also emphasised that cars manufactured from July 1, 2019 will have to comply with stricter safety standards as part of central government’s strategy to prevent fatal accidents and improve road safety. While we are glad to have the air bags, seat belt reminder, speeding alert system and reverse parking sensors mandated finally, customers will have to take the fact that the additional security will obviously come at a slight increase in cost especially in the entry-level models.